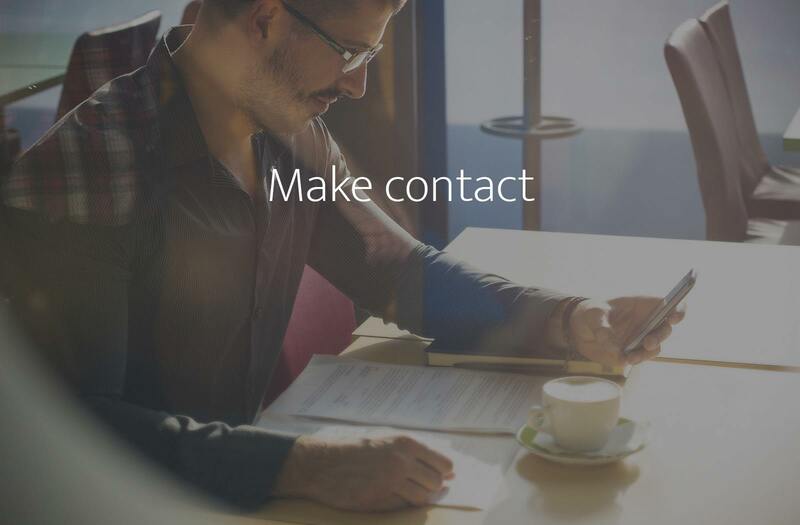 Make contact with us: we’re always keen to talk with ambitious companies and individuals. Call 0333 202 2225, complete this form, or send a direct email by clicking the button below. And connect with bfpeople on social media – we’re on LinkedIn and Twitter.